This is a penetrating and detailed account of the climactic battles of the German forces in Slovakia, the Carpathians, parts of Poland, Silesia and Saxony, from autumn 1944 until the end of the war. For the remainder of the war he served as a forward observation officer with the 19th Panzer Division. The two complement each other nicely. This book does suffer from some translation problems that do not improve it's flow. These were desperate times for the German forces as they fought frantically against overwhelming odds to prevent Soviet forces bent on revenge penetrating into the heart of the Reich. For the remainder of the war he served as a forward observation officer with the 19th Panzer Division. Following the Campaign in the West he joined military academy at Jutterborg. Dates of the event are missing in more than half of the cases, the descriptions of the battlefields are brief as well as the locations of these battles. Coverage includes the Soviet advance through the Beskides, Carpathian Ranges, Solvakia especially the important Silesian industrial district and all of Poland. There are 30 maps heavily populated with cities, rivers, other landmarks. 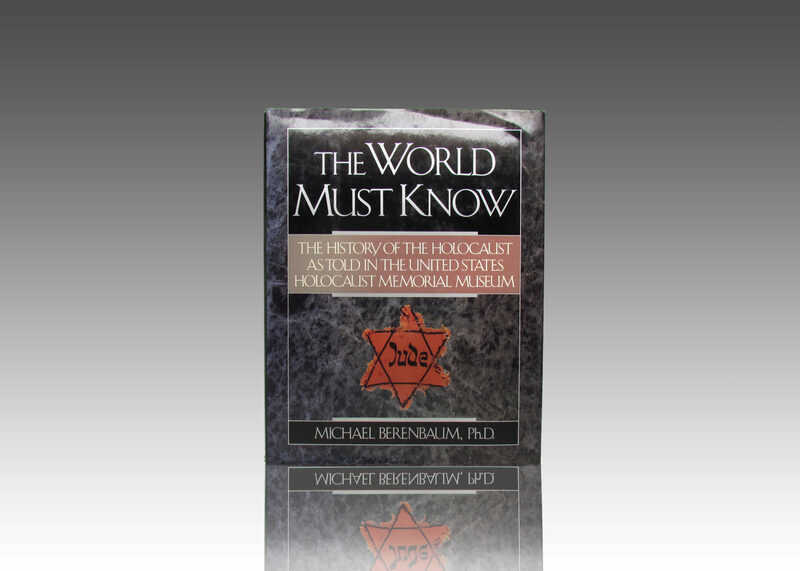 The author discusses Hitler's unrealistic ways and how it effected the German forces on the line. A 16-page photo section and a large number of detailed battle maps are also included to provide the reader with a sense of the futility and desperation of the position of the German soldiers, ordered to fight to the last man. One bright point, as another reviewer noted. For the remainder of the war he served as a forward observation officer with the 19th Panzer Division. 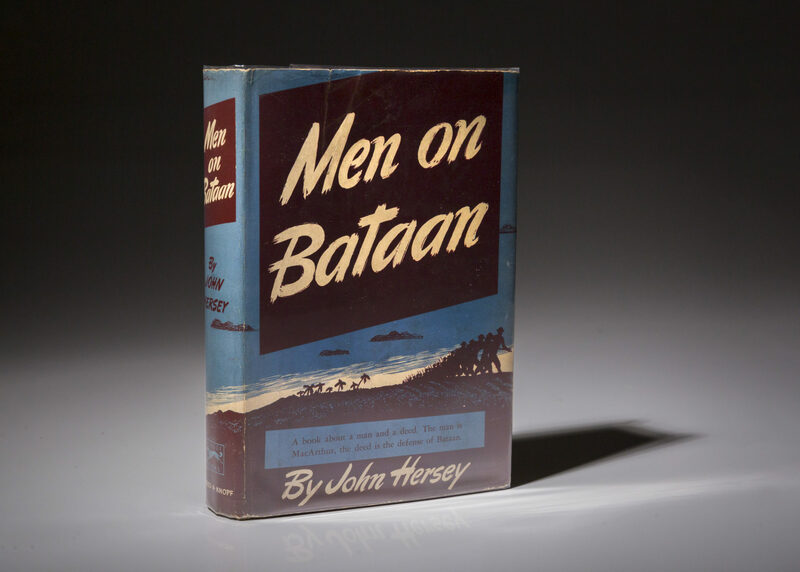 A detailed text is accompanied by photos and maps along with extensive orders-of-battle. About the Author Rolf Hinze, born in 1922 in eastern Germany, joined the 19th Artillery Regiment in Hanover in 1939. First off, the number of tactical engagements covered is far from complete; the author provides only a sampling in each combat sector. There are also pictures which are good and add to the value of the book. 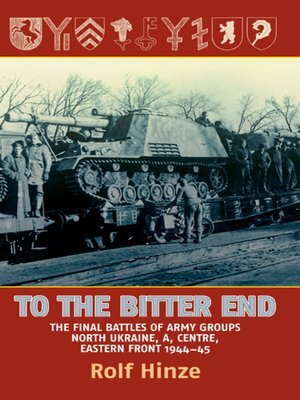 To the Bitter End is a penetrating and detailed account of the climactic battles of the German forces in Slovakia, the Carpathians, parts of Poland, Silesia and Saxony, from autumn 1944 until the end of the war. You should start right now! The maps will usually have German Corps or Division designations but the Soviet dispositions are not always given and only arrows are shown to depict the Soviet advance. Following the Campaign in the West he joined military academy at Jutterborg. No great moment by moment accounts here,only an overview of what units and divisions were where and what happened to them. I'd like to suggest that if you have a real interest in this campaign that you read both books to get a more complete picture. The latter proved to be not always possible and some terrible deeds were perpetrated by the advancing Soviets in reprisal to what the Germans had done in Russia. Presents information previously unavailable in English. The author provides excellent detail on the movements and actions of numerous German units, and the text covers all major actions including the battle for the Vistula bridgeheads, the epic siege of Breslau, and the final desperate actions around Bautzen and Dresden. A detailed text is accompanied by photos and maps along with extensive orders-of-battle. To the Bitter End is a penetrating and detailed account of the climactic battles of the German forces in Slovakia, the Carpathians, parts of Poland, Silesia and Saxony, from autumn 1944 until the end of the war. The author provides excellent detail on the movements and actions of numerous German units, and the text covers all major actions including the battle for the Vistula bridgeheads, the epic siege of Breslau, and the final desperate actions around Bautzen and Dresden. Following the Campaign in the West he joined military academy at Jutterborg. This approach repeats itself throughout the book and ends up being maddening. Presents information previously unavailable in English. The Soviets which had a commanding advantage in men, tanks, guns, equipment swept through Poland and Slovakia to reach Germany by April 1945. While the tactical coverage is disappointing, the other aspects of the book are better. These were desperate times for the German forces as they fought frantically against overwhelming odds to prevent Soviet forces bent on revenge penetrating into the heart of the Reich. The maps are good, and their quality of reproduction is outstanding in a kindle. At maximum magnification, they are entirely readable, something lacking in every other kindle book I have seen up to now. 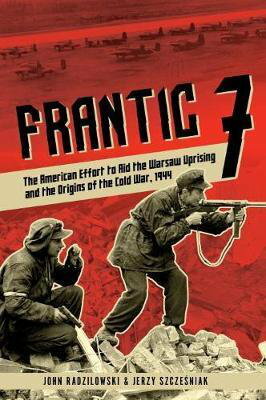 The most interesting part is a sideline about the Slovack uprising at the time and it's key players. The troop designations for the Axis side is usually given at division or Corps but sometimes only Army level but on the Soviet side the number of times unit designations are given and at the Army level only could be counted on both hands. Key sales points: Continues Helion's translation of key German texts on the last phase of the war on the Eastern Front. A large number of detailed battle maps are also included. The author includes in this volume, which is neither an overview nor comprehensive study but somewhere in the middle, background information, tactical, strategic and analytical coverage. After the war he became a town magistrate before setting up in practise as a lawyer. After the war he became a town magistrate before setting up in practise as a lawyer. Presents information previously unavailable in English. A selection of the Military Book Club This is a penetrating and detailed account of the climactic battles of the German forces in Slovakia, the Carpathians, parts of Poland, Silesia and Saxony, from autumn 1944 until the end of the war. 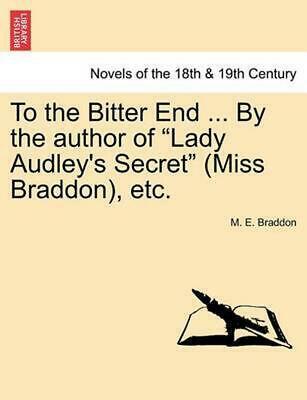 I bought this as a kindle book, and I pity those who paid for the hardback version. After the war he became a town magistrate before setting up in practise as a lawyer. A 16-page photo section and a large number of detailed battle maps are also included to provide the reader with a sense of the futility and desperation of the position of the German soldiers, ordered to fight to the last man. 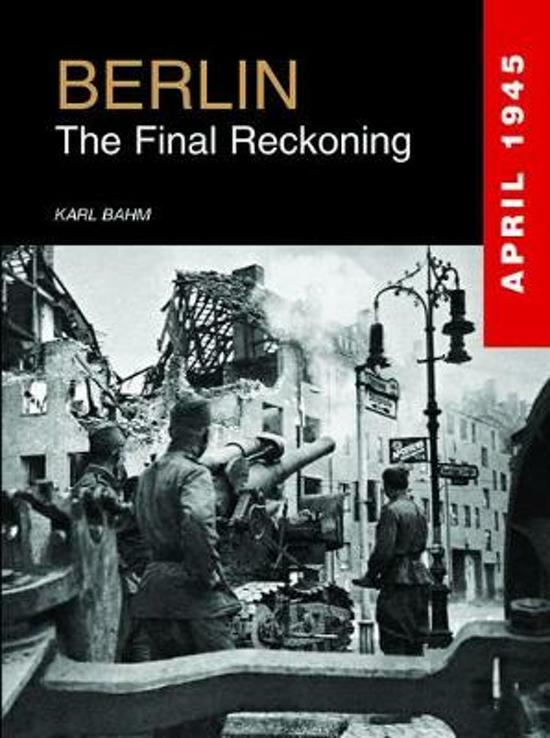 The author provides excellent detail on the movements and actions of numerous German units, and the text covers all major actions including the battle for the Vistula bridgeheads, the epic siege of Breslau, and the final desperate actions around Bautzen and Dresden. This book will no doubt interest the historian and modeller who likes to know what happened where and as such will be valued by both. The author provides excellent detail on the movements and actions of numerous German units, and the text covers all major actions including the battle for the Vistula bridgeheads, the epic siege of Breslau where the troops held out until the day before the official surrender of all German forces, and the final desperate actions around Bautzen which featured the last successful German counteroffensive of the war and also their last tank offensive before Soviet superiority of men and equipment proved to be overwhelming. 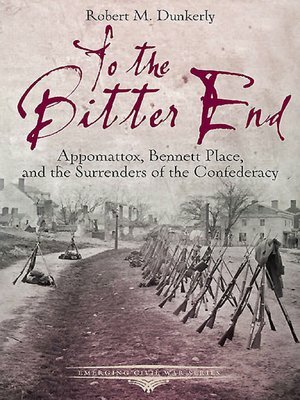 There is also a Bibliography and assorted Orders of Battle that reflects the campaign progression. For instance, there is a map of the situation in Heeresgruppe Nordukraine in July 1944 and the author starts speaking of operations around Kovel in March-April, suddenly switching to the July 1944 battle, without any sort of description of how the situation changed in between.